Steve Olds has been waiting for this day for a long time. “Honestly, I’ve been expressing an interest in being the head coach here since I was a kid,” said Olds, an ECHS graduate. 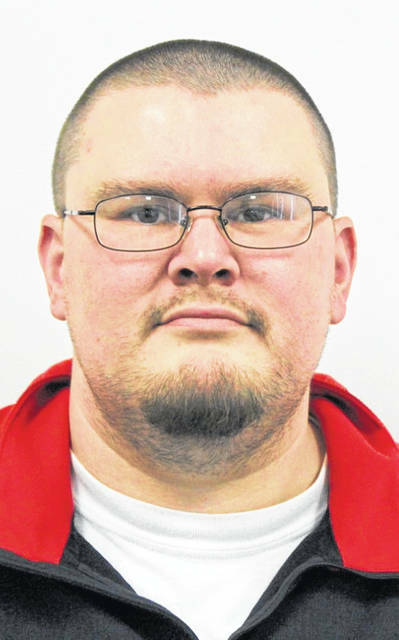 Olds was officially hired during Tuesday night’s meeting of the East Clinton Local Schools Board of Education. 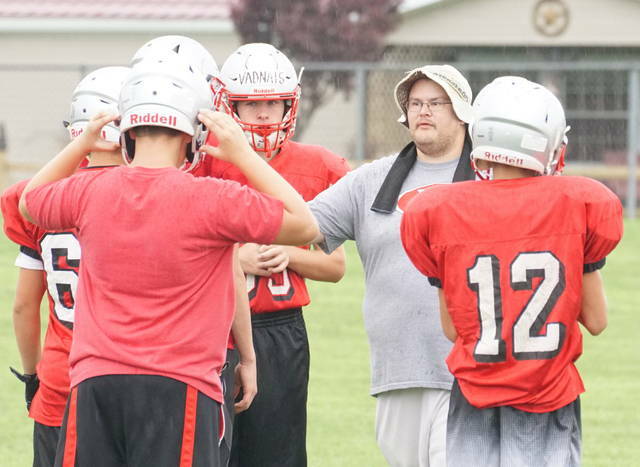 Olds has been an assistant at East Clinton for three years. He was hired by then head coach Jeremy Yankey, who resigned prior to week eight this past season. Mark Scovanner took over the program on an interim basis with Olds on the staff. In all, Olds has been an assistant coach for 13 seasons, adding stints at Kings and Hillsboro to his resume. Now, he is in charge. “It comes with a brand new set of responsibilities and expectations,” he said. “A lot of people (gave) me their support when I applied for the job and I feel a great personal responsibility to them, to this community, to this school, and to these players to get this right. The support I have received throughout this process meant a great deal to me and my family and I am beyond grateful for the opportunity to lead the program that means so much to me. East Clinton has won 14 games in the past seven seasons. Prior to that, the Astros were extremely competitive. 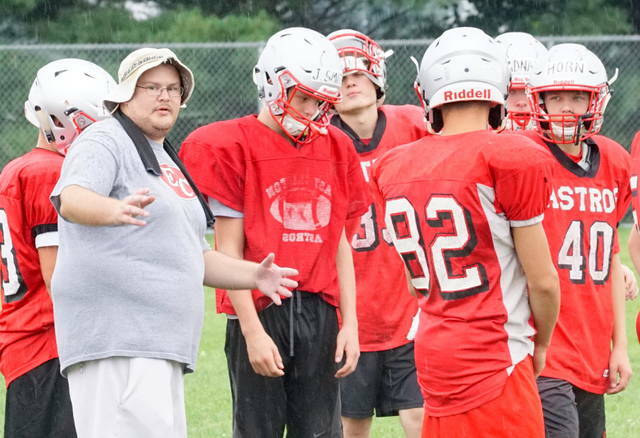 East Clinton made five trips to the playoffs in a nine-year span and had nine winning seasons out of 12 years. That seems like so long ago now.